Let’s be honest. 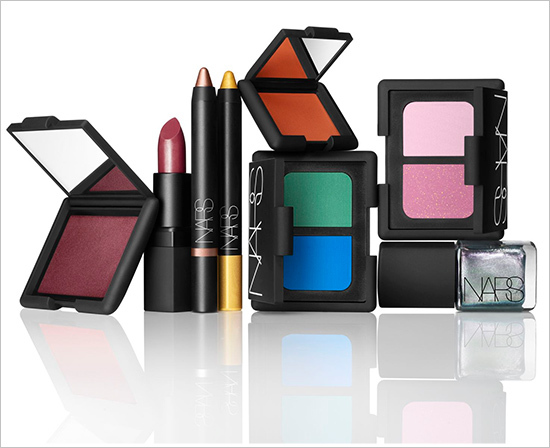 After getting burned by the epic fail that was NARS Christmas 2012 eye shadow trio Arabian Nights, I wasn’t going to get this. 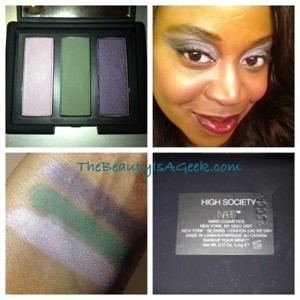 But I’m a sucker for purples and the matte green mixed in was so different for fall I had to give it a try. 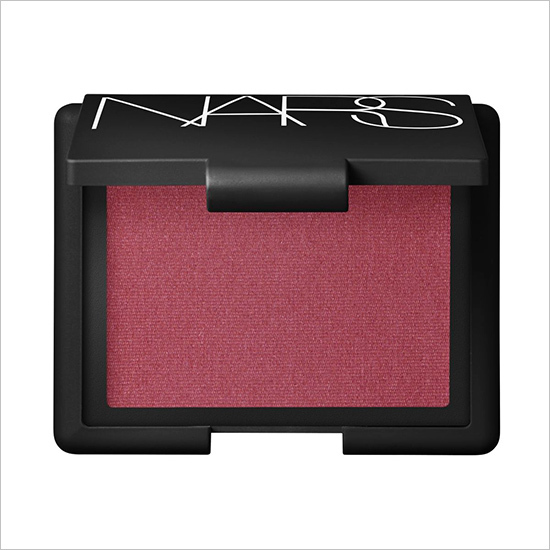 NARS eye shadow trip offering for Fall 2012 comes in a sleek, black mirrored compact with three (3) separate eye shadow colors weighing in at 0.17oz of product. 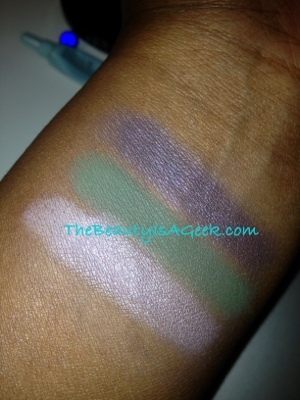 The three colors is a shimmery lavender shade, a matte green just a shade lighter than hunter green, and an amethyst shade. 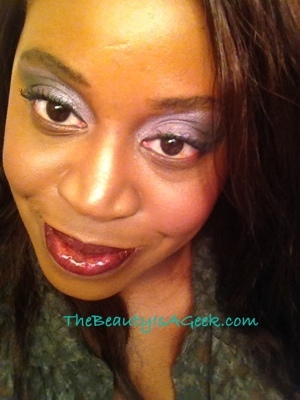 The lavender shimmer is nice, pigmented well enough but I find it lacks the iridescence of Iceland (purple side) and gold shimmer of Strada. 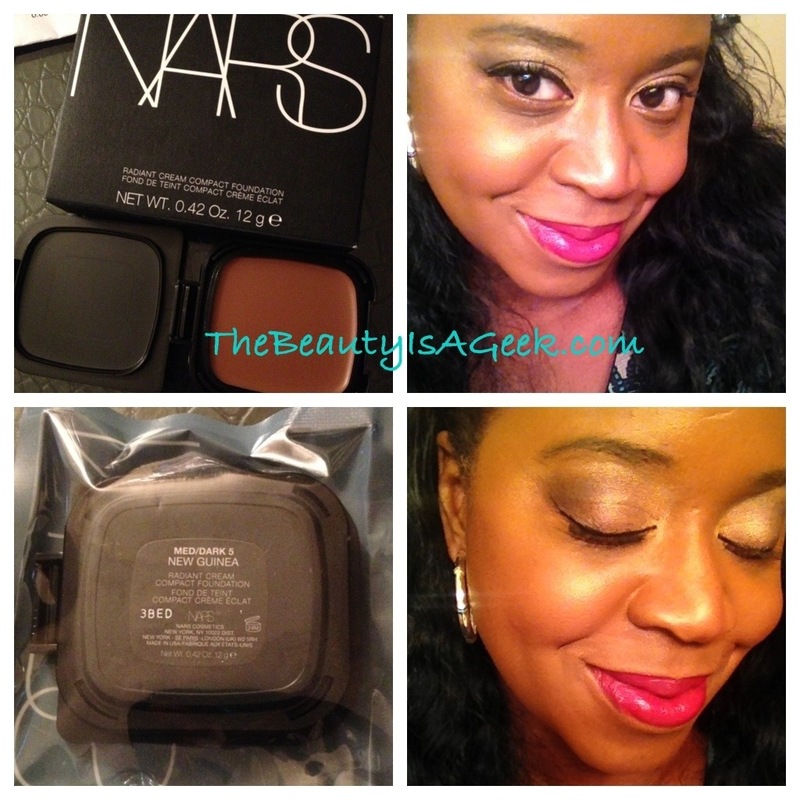 While I like it as a highlighter shade, NARS makes colors in their core line that do it better. 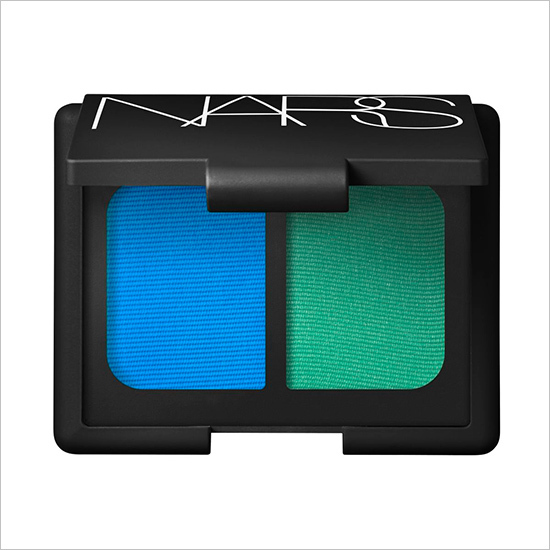 The matte green is definitely not my favorite but I also am not very fond of NARS matte colors in general. 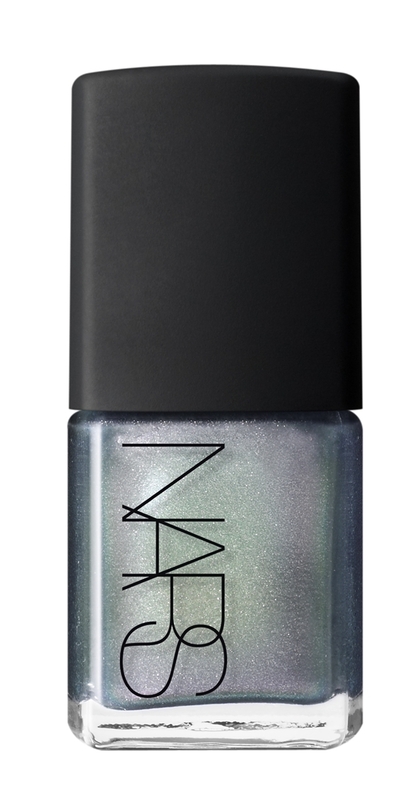 Fuji has a subtle sheen while green side of Blade Runner has more of a frost. 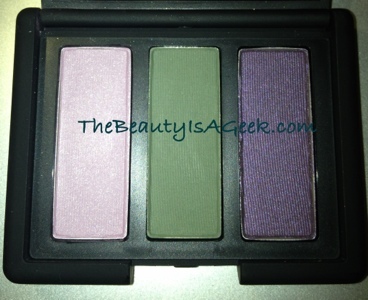 This matte shade serves well to darken and provide interesting contrast between the amethyst and lavender shades but not good for much else. 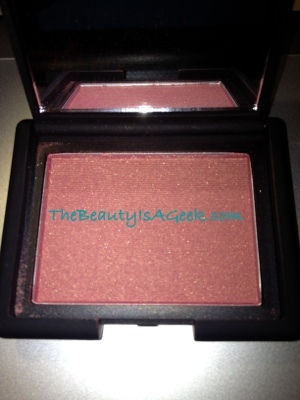 The amethyst shimmer (my favorite color of the bunch), is pigmented nicely and I love this to smoke out my eye along w/ the lavender shimmer shade. It is slightly darker than Knight Rider. 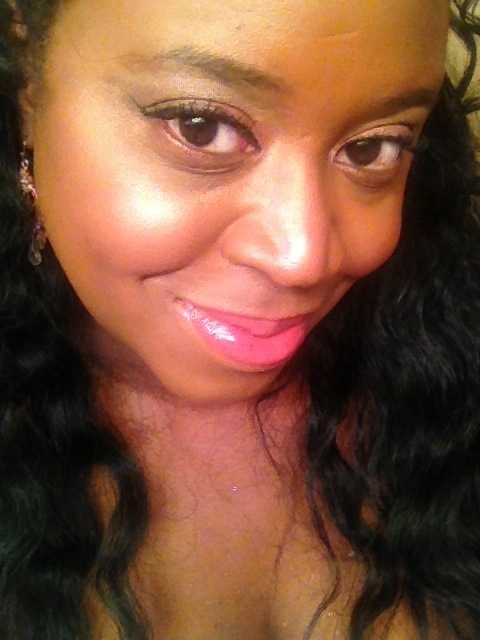 When worn over Too Faced Shadow Insurance in Candelight, I got at least 6 hours worth of wear but the color intensity wore off a bit. 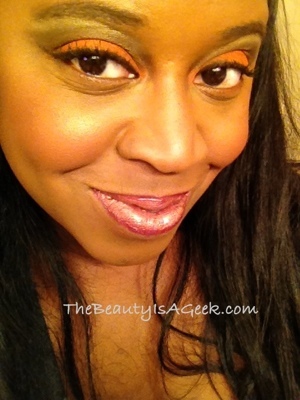 I couldn’t see the individual colors themselves but they did blend together for an interesting yet subtle look. 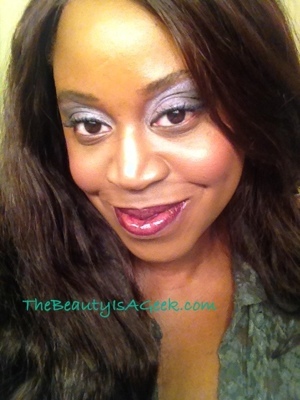 As I prefer more intensity, I used Make Up For Ever’s Aqua Cream in #16 and only used the amethyst and lavender shades. 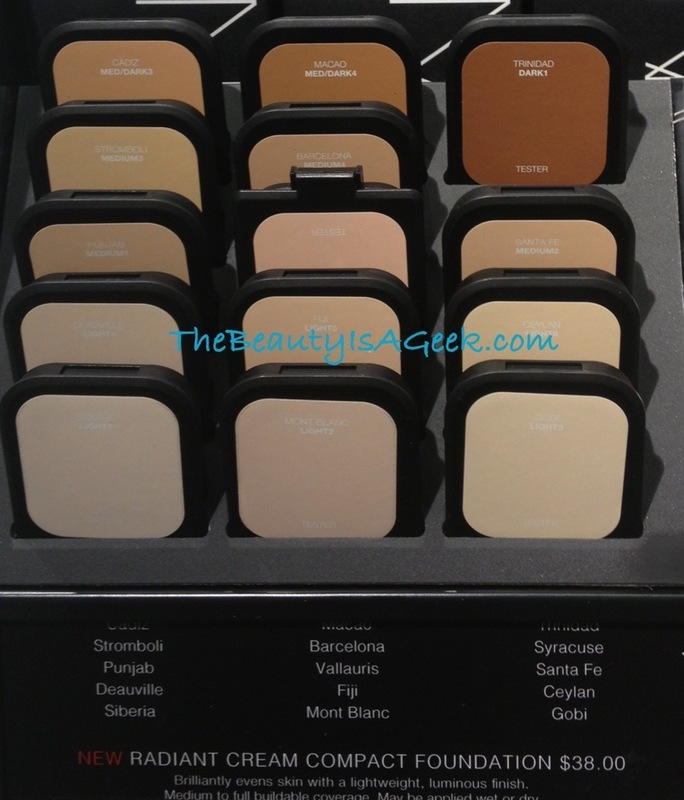 This definitely helped to amp up the color and keep it a bit more vibrant and true to pan. 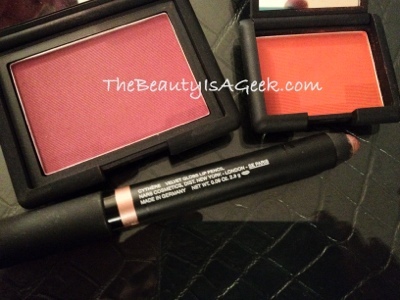 The matte shade I found disappeared too quickly for my liking. 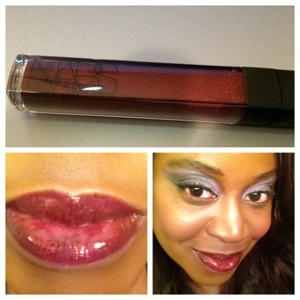 Had a hard time blending it and even when worn on the lid alone it just looked ‘blah’ on me. 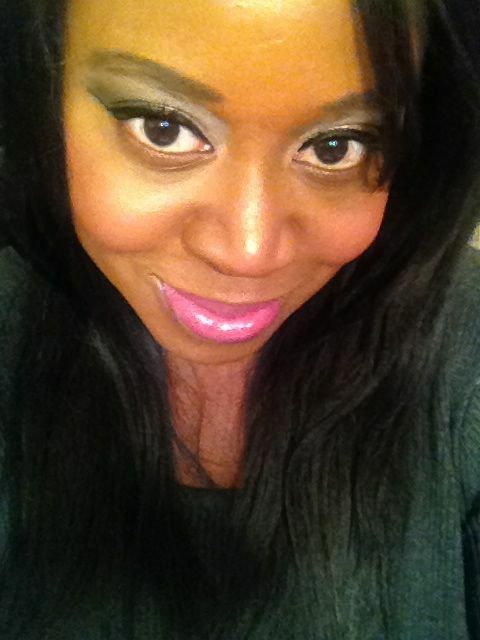 Didn’t move me like my beloved Fuji, Blade Runner or Night Flight. 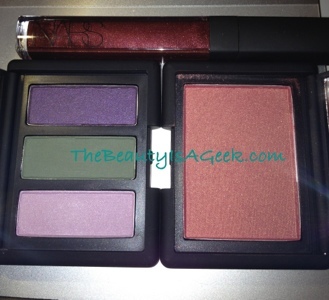 NARS High Society Eye Shadow Trio–remixed! 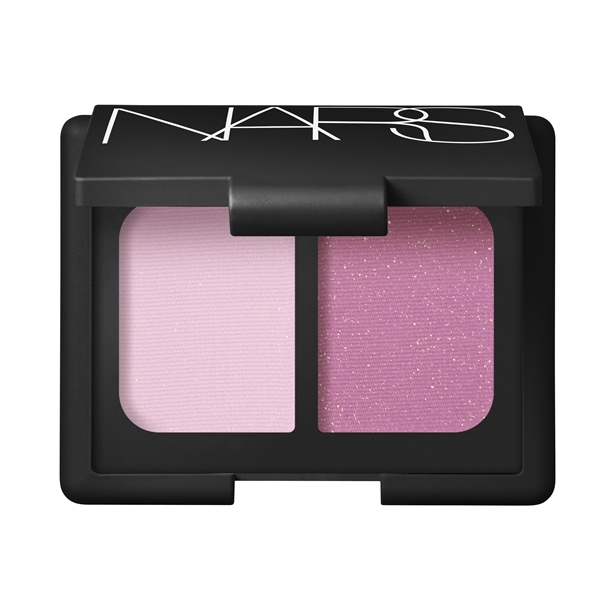 While I do like two out of the three shadows in this palette, I don’t believe this is worth picking up if you are still working on your NARS eye shadow collection. 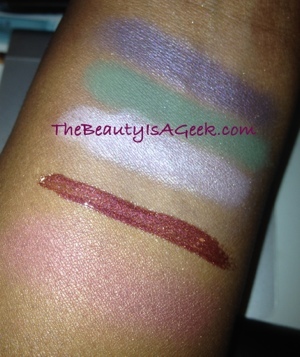 I do believe you are better off picking up Strada and Fuji eye shadow singles and layering it over a cream base such as MUFE # (light purple) or Urban Decay’s Morphine shadow pencil. 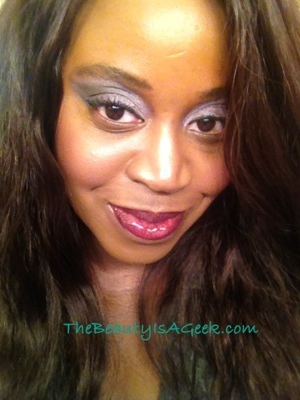 If you have very oily eyelids like me a an eye shadow base such as TFSI or NARS is required. 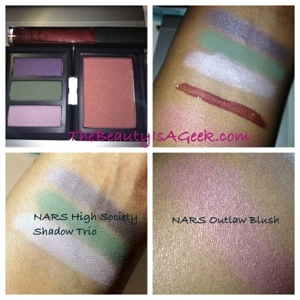 NARS High Society Eye shadow trio retails for $45 USD and is now available for purchase at NARSCosmetics.com and in Sephora stores and NARS counters at Neiman Marcus and Lord and Taylor. 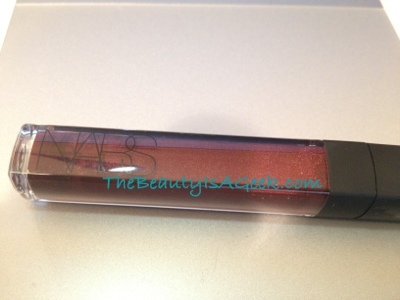 NARS Larger Than Life lipglosses I have fallen in love with since my first purchase of the shade Gold Digger. 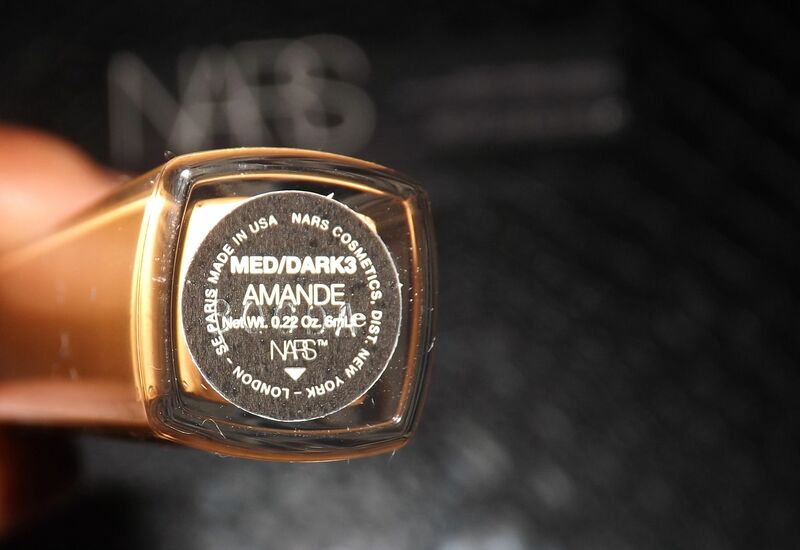 With the introduction of the Fall 2012 collection, the shade Rouge Tribal is so gorgeous, so iconic for fall that I think it to be the centerpiece of the collection. 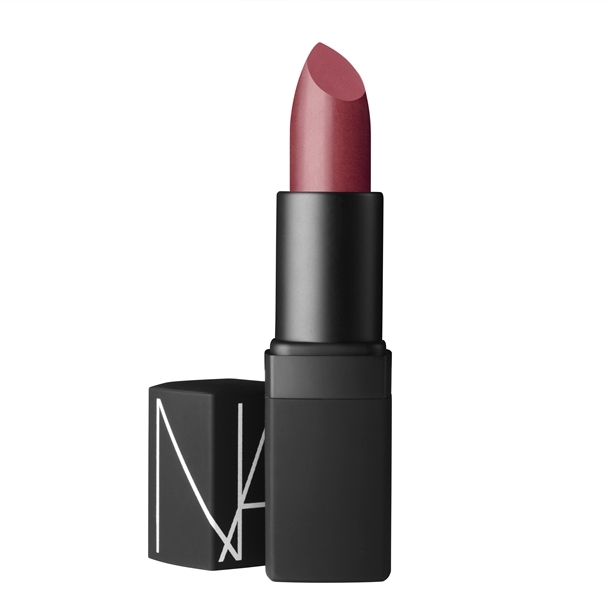 A deep wine-burgundy with a metallic finish, Rouge Tribal . 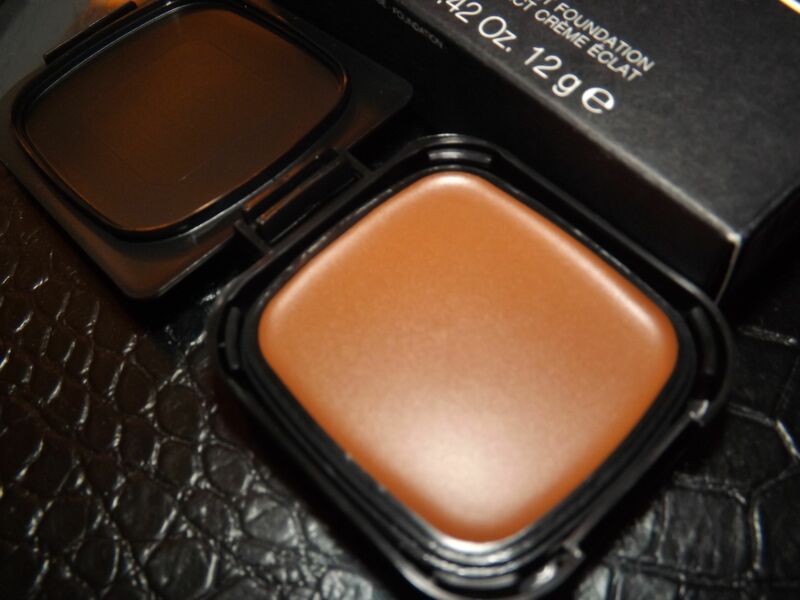 It is much more deeply pigmented than L/’Oreal Infallible, and slightly not as metallic as Illamasqua’s Hermetic. 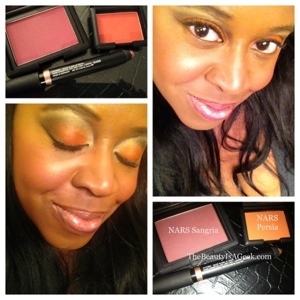 A closer look at me in full NARS Fall 2012 getup. Definitely a different Fall look than I’m used to. 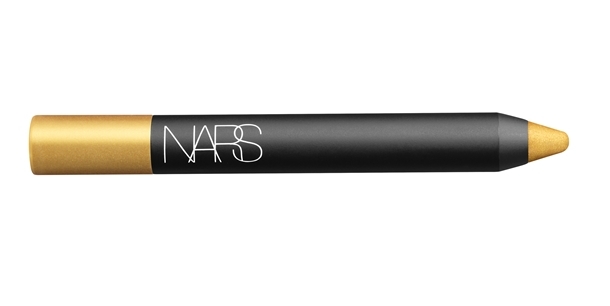 My biggest pet peeve with NARS’ Larger Than Life lipgloss in general is how small the brush is. If you have very thin lips this may not be an issue but if you have full lips like I do, an applicator this small is such a pain to use. 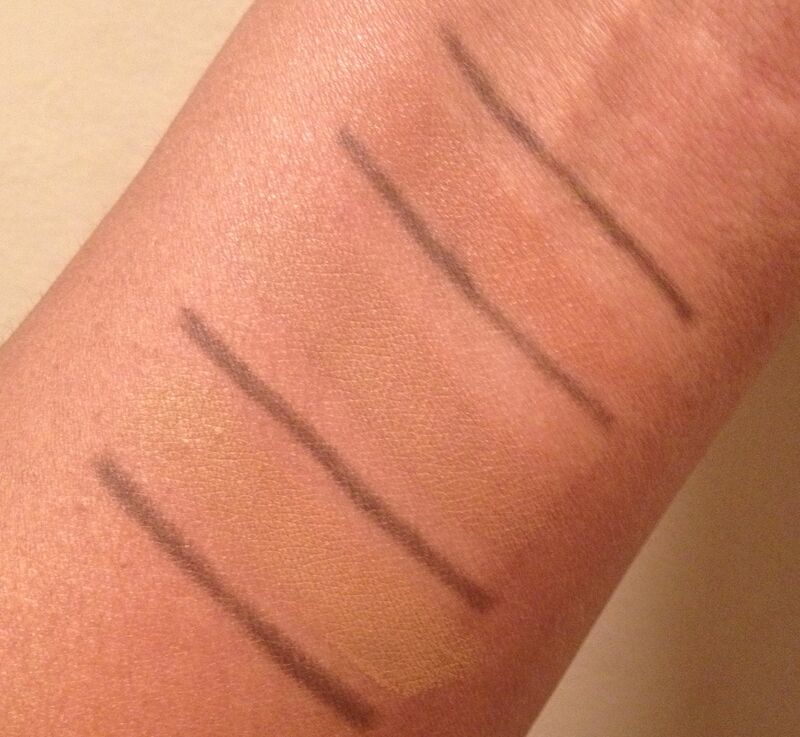 I realize this was probably done to emphasize how the gloss can be applied with precision but Yves Saint Laurent and Chanel have an applicator on their lipglosses that do just as precise a job with an applicator wide enough to apply the product quickly and evenly without major frustration. NARS Rouge Tribal retails for $26 and is available at upscale retailers like Sephora, Nordstrom and as always at NARSCosmetics.com. 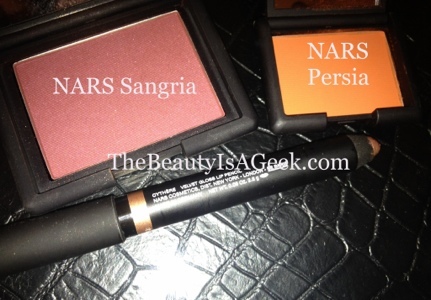 NARS Rouge Tribal Larger Than Life Lipgloss–amazing burgundy wine to make the lips pop this fall!